Two masterful painters present side-by-side in the next exhibit at Modern Arts Midtown, Bockelman & Vitale. The artists, James Bockelman and Thomas Jewell-Vitale deliver two unique approaches to painting developed from a lifetime of visual impressions and glimpses of inspiration. 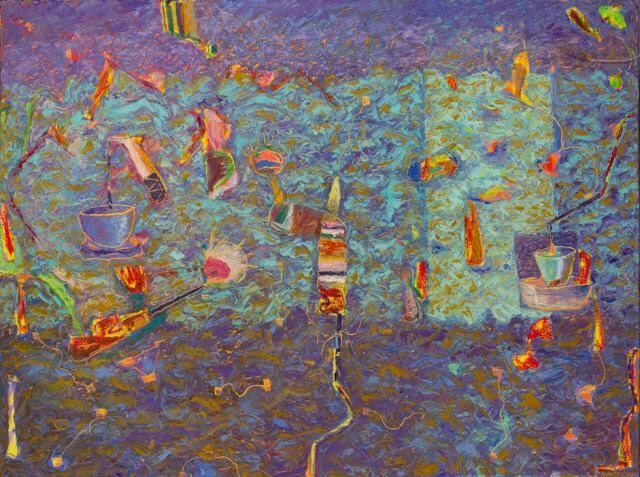 Bockelman, a professor at Concordia University, sites a memory of taking off his glasses to look at Christmas lights with his near-sighted father and sharing the experience of seeing the lights as fuzzy orbs of color—an inspiration evident in his paintings. 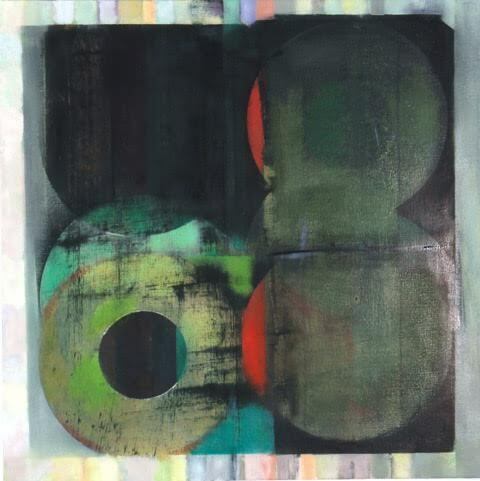 Jewell-Vitale utilizes bits and pieces of inspiration to create paintings with shapes that yield and evolve within their space and into each other. He also looks to the paint itself for a guiding inspirations, allowing its manipulation to determine color and composition. Bockelman & Vitale opens with a reception from 6-8 p.m., October 7, and runs through October 28 at Modern Arts Midtown, 3615 Dodge Street. For more information visit modernartsmidtown.com.